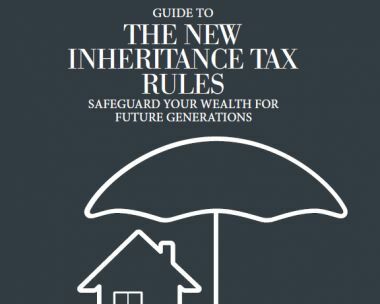 Although often in the news, Inheritance Tax (IHT) is still not widely understood. That’s worrying, because it affects thousands of families every year. If you thought IHT was just for extremely wealthy people to worry about, think again. The amount of IHT collected has doubled over the last five years. The Government is introducing a new IHT allowance, adding an extra tax-free amount when you own a property. But, without the right advice and careful financial planning, HM Revenue & Customs could become the single largest beneficiary of your estate following your death.